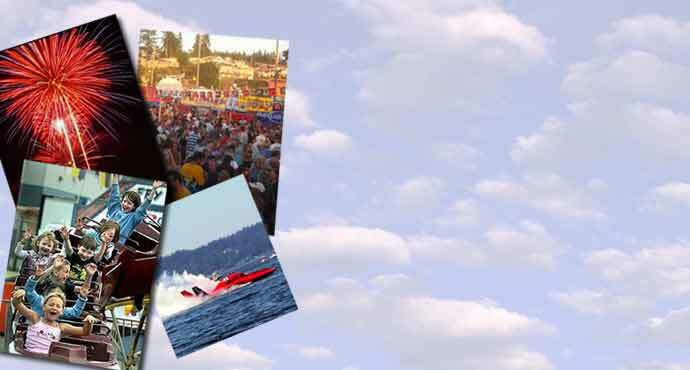 DESCRIPTION: A popular event located on the water in Edmonds. The beauty of the Edmonds Marina makes this festival a must for families, especially on a sunny day! Visitors can come by land or sea. Moorage is available, lots of parking and a free shuttle bus. Activities include an Antique boat show, top local and regional entertainers, dancing in the beer garden, trout pond, beach walks, and arts & crafts.